This my D-65 workshop trip. On my off time from the workshop I went around Miami and shot stock photos. What great place to shot. 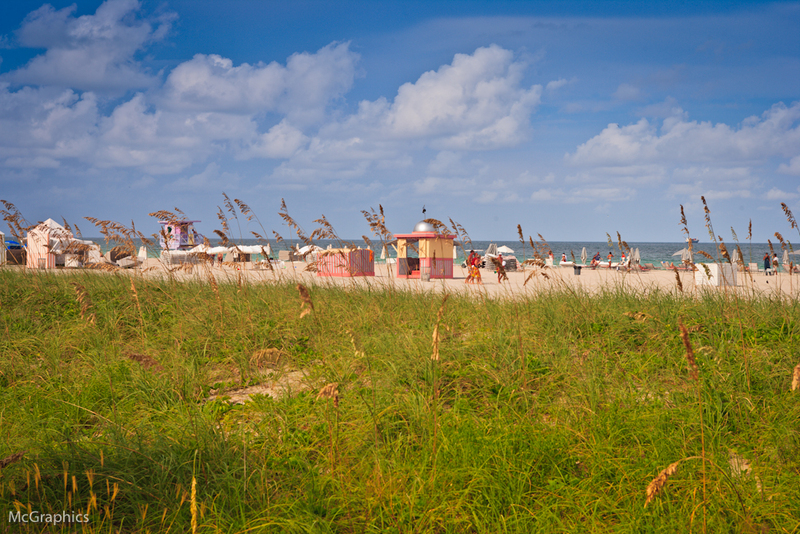 Miami Beach is a coastal resort city in Miami-Dade County, Florida, United States, incorporated on March 26, 1915. The municipality is located on a barrier island between the Atlantic Ocean and Biscayne Bay, the latter which separates the Beach from Miami city proper. 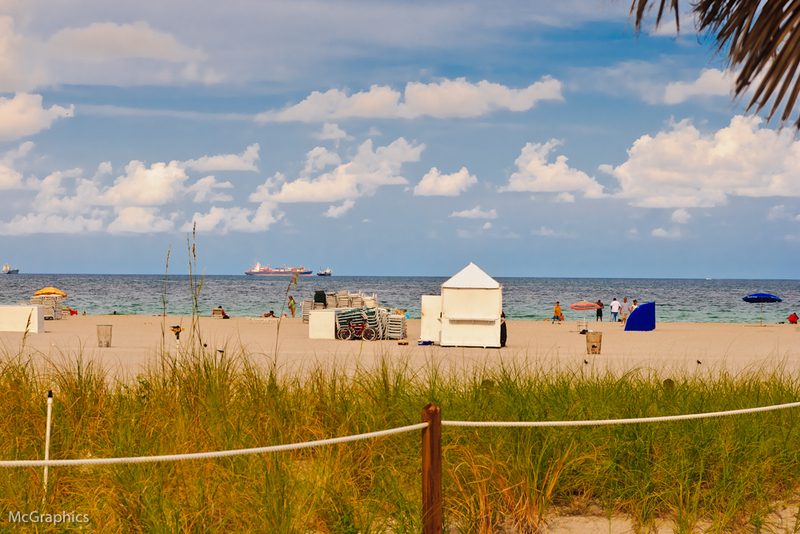 The neighborhood of South Beach, comprising the southernmost 2.5 square miles (6.5 km2) of Miami Beach, along with Downtown Miami and the port collectively form the commercial center of South Florida. As of the 2010 census, the city had a total population of 87,779. 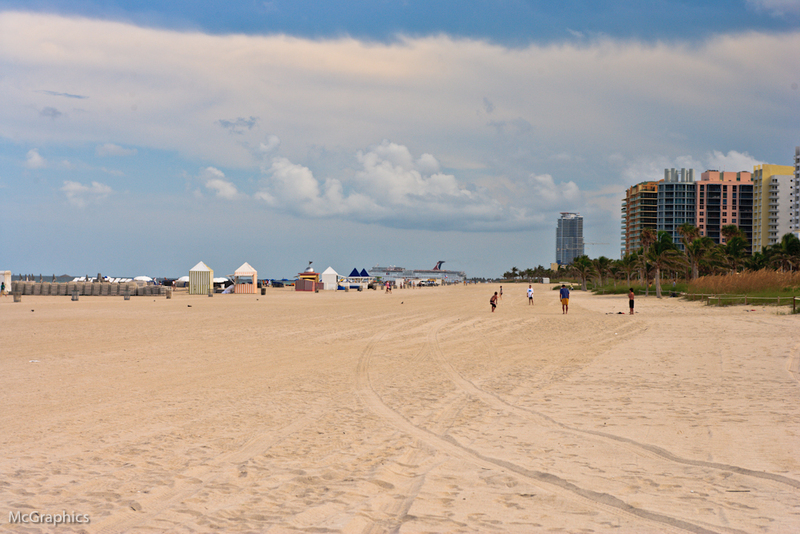 Miami Beach has been one of America’s pre-eminent beach resorts since the early 20th century. In 1979 Miami Beach’s Art Deco Historic District was listed on the National Register of Historic Places. The Art Deco District is the largest collection of Art Deco architecture in the world and comprises hundreds of hotels, apartments and other structures erected between 1923 and 1943. Mediterranean, Streamline Moderne and Art Deco are all represented in the District. The Historic District is bounded by the Atlantic Ocean on the East, Lenox Court on the West, 6th Street on the South and Dade Boulevard along the Collins Canal to the North. The movement to preserve the Art Deco District’s architectural heritage was led by former interior designer Barbara Capitman, who now has a street in the District named in her honor.